Is your business ready for summer? Make sure you’re stocking up with branded essentials for the upcoming months! 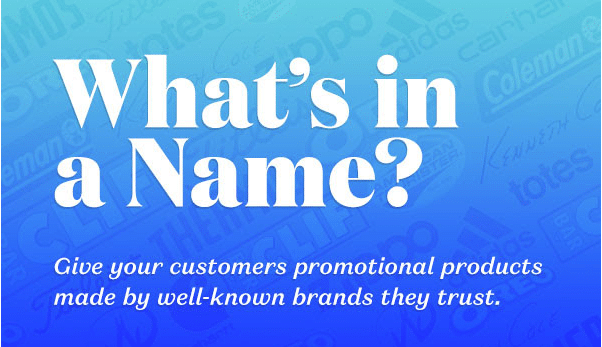 Check out what Speks can offer you, your company, and your brand to keep cool and have fun this summer. 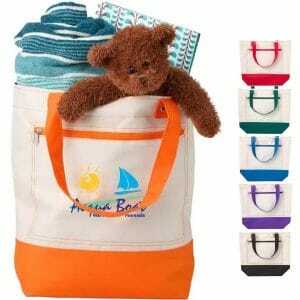 Beach totes are a must-have for the hot months. 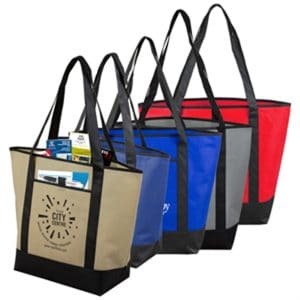 Whether you’re headed to the beach or sitting poolside, a commemorative or branded tote bag will come in handy and offer maximum branding visibility. And of course these can be re-used at the grocery store too! 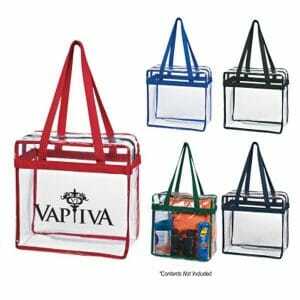 Beach towels, water bottles, snacks, and reading material can all be stored conveniently in a branded beach tote. Pick from multiple material options and colors to find what best suits your needs. 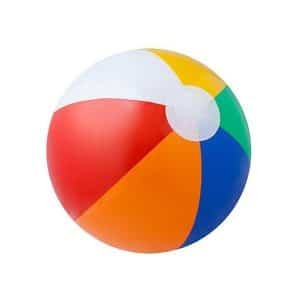 If you have any kind of giveaway, auction, or company event coming up, a branded beach ball is a unique the way to go. Stay with a standard classic stripe look, or check out our light-up LED options. 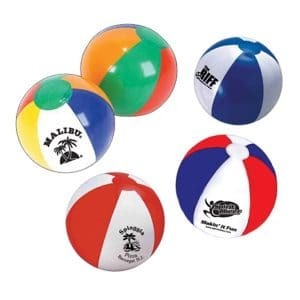 Fun for the summer, multi-colored beach balls with your name on it will be the life of the pool party! 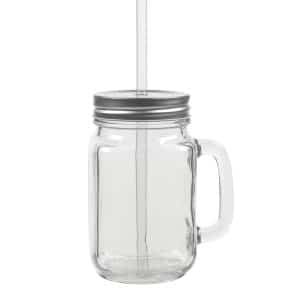 Keep yourself hydrated this summer with our vintage summer mason jars. 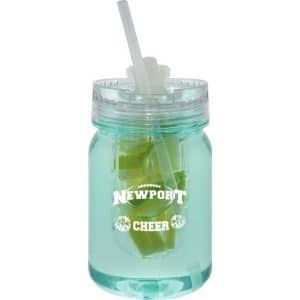 Use it for water on-the-go, or for a well-deserved cocktail after 5:00PM. 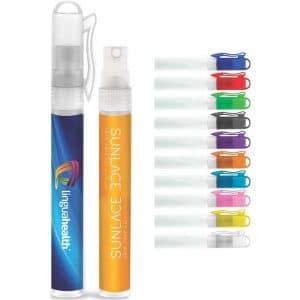 Find it in fun colors for every branding opportunity! Preparing for the endless desert summer heat in Arizona can be daunting. 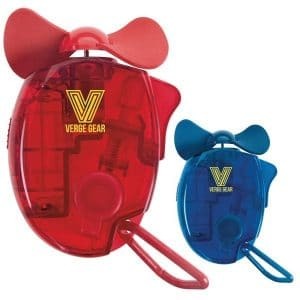 Arm yourself this year with mini portable fans. 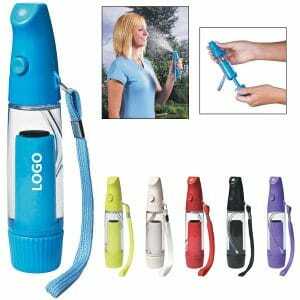 Stay cool inside or cool down on-the-go. 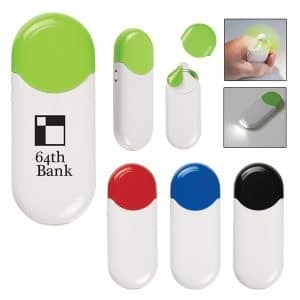 As a fan favorite, this product comes in many shapes, sizes, and colors to ensure compatibility with your company branding. Spread the wealth and use as a giveaway item to your grateful clients! Or, just upgrade entirely to a personal mister, which will certainly wow with its cooling abilities. 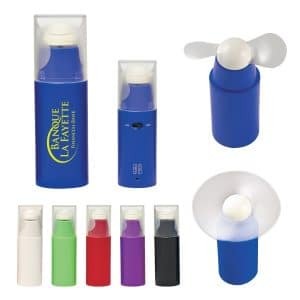 For Arizonans, we know how brutal the summer heat can be and having a handy, travel-sized personal mister is another way to stay calm and cool. 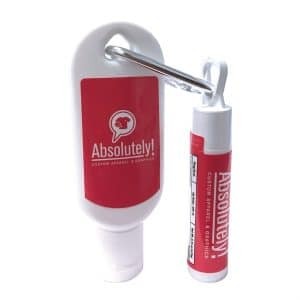 Encourage co-workers or incoming clients to grab one (branded with your logo, of course) as this is a product that won’t get put down. The health effects of the sun may be common knowledge, but did you know we can brand necessary health products to stay safe this summer? We sure can! During the summer we’re reminded to drink plenty of water, always have aloe vera in the house, don’t go outside between 1:00PM-3:00PM…and WEAR SUNSCREEN! We have a wide variety of sunscreen options that make skincare and skin protection easy to remember. 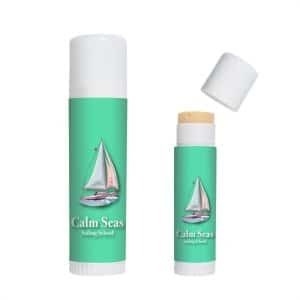 Pair your sunscreen with other added summer health benefits including hand sanitizer and chapstick. 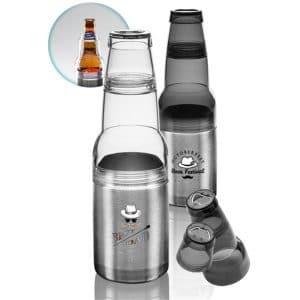 Last but not least, keep your poolside beverage at it coldest this summer with new and improved options for metal can koozies. 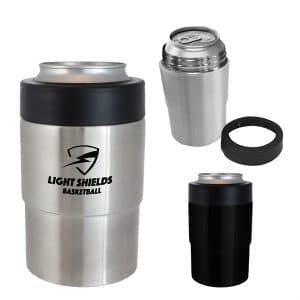 Similar to YETI and Artic retail products, the steel insulation keeps your drink from losing its cool the second you set it down. 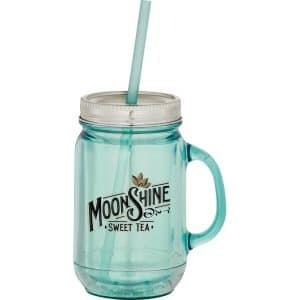 Swim, play, have fun, and enjoy your cold drink for hours with these cool pieces. Don’t let summer scare you. Contact Speks today and learn about the many ways we can assist in getting you all of your needs met to beat the heat!